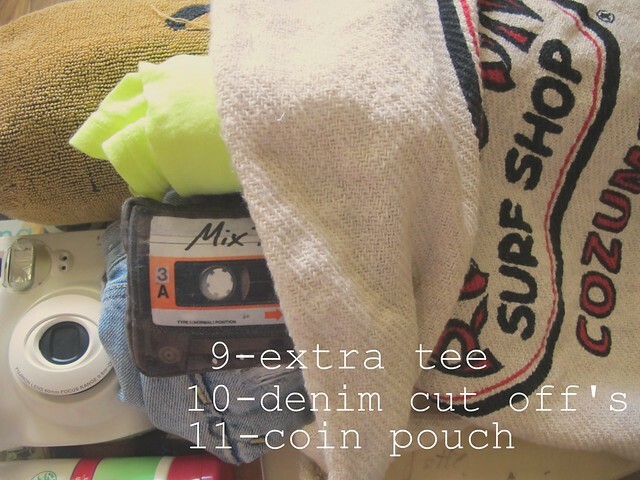 WHAT'S IN MY BEACH BAG. I thought it would be fun to show you what we take to the beach/pool/lake/river. We do it all here in Texas during the brutally hot summer months. I totally left out the mini speakers, i-pod, zinka, h20, and snacks. What was I thinking? I was thinking I need to hurry up and get to the beach! 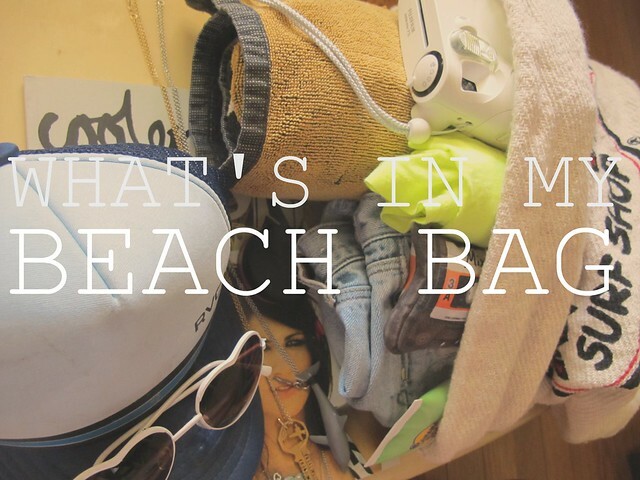 We would love for you to join in and show us what's in your beach bag! 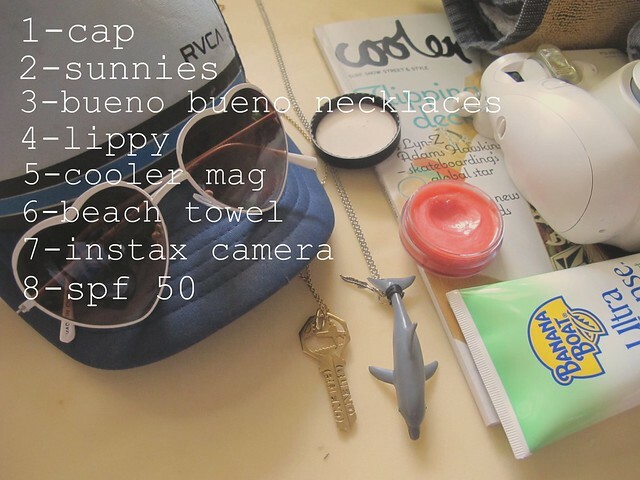 Tagged: WHATS IN MY BEACH BAG. WHATS IN MY BAG. SUMMER TIME. TEXAS. HOUSTON BLOG. COOLER MAGAZINE. SHARK NECKLACE.